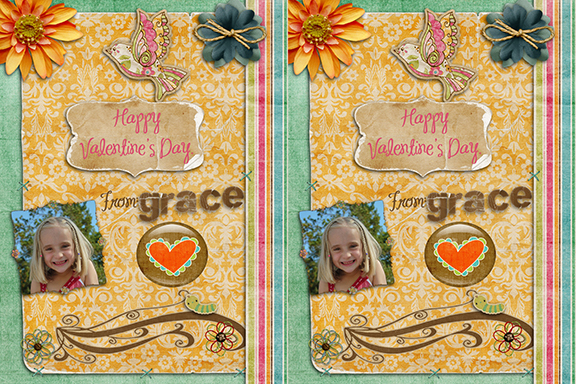 Valentine’s Day Cards for Kids to Make! 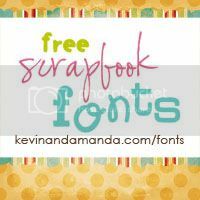 You can make these cards in Photoshop or Photoshop Elements and either print them at home or from any photo printing store. I like to print them 2-up on a 4×6 photo and send them to Walmart. 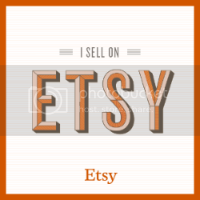 The cost ends up being either .09 or .15 cents depending on whether you want 1 hour prints or regular processing. So for a class of 26 kids, 1 hour prints, you’ll only end up paying $1.95! Plus, kids love being able to help with designing their own card! I start by creating a 3×6, 300 dpi document in Photoshop. 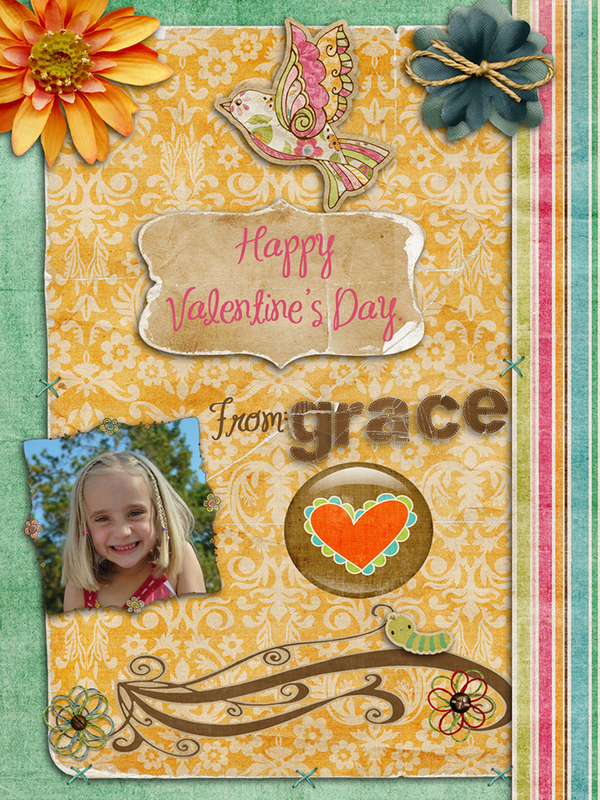 Grace (my youngest) decides what papers, elements, photo of herself, and fonts she wants to use for her Valentine’s cards and I place everything for her, asking her how big or small she wants each image or font and where she would like it. My son, Luke, is old enough that I’m able to have him sit down and make the cards himself, teaching him the steps. It’s a great way to show your kids Photoshop! 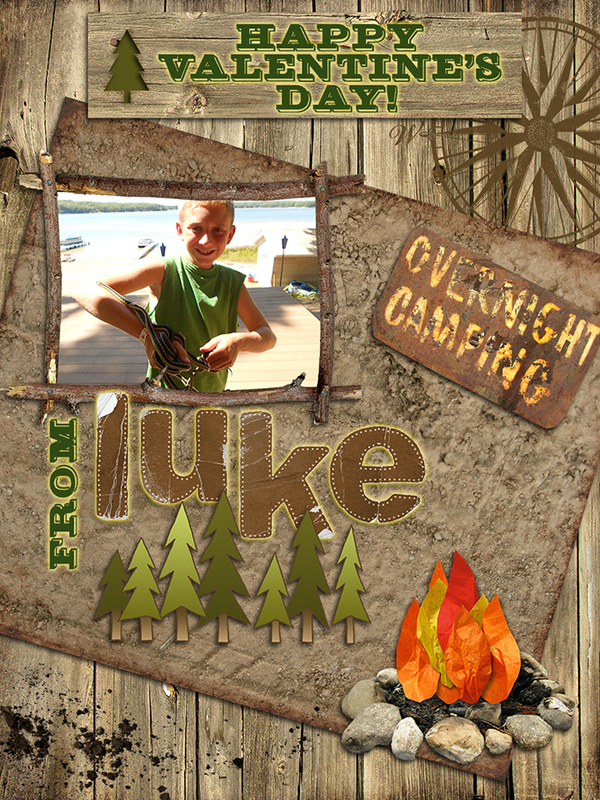 After the card is finalized and saved one last time, I flatten the layers and save a copy as a jpeg. Creating a new file that is 4×6, I place the jpeg file of the card side by side creating 2 cards on one 4×6 photo, as show below. I then make sure that my layers are flattened and save this file as a another jpeg. This is the jpeg file that I’ll be uploading to the Walmart site. After picking your cards up from Walmart or wherever you sent them, simply cut them down the middle and tape a small candy, pack of gum or stickers to the back! Kids love helping with this too! Happy Valentine’s Day!